Click this link for our current Acura offers. We have broken ground on the NEW Acura of Wichita dealership on 13th Street, just west of Greenwich. Wait until you see what we have in store for you! 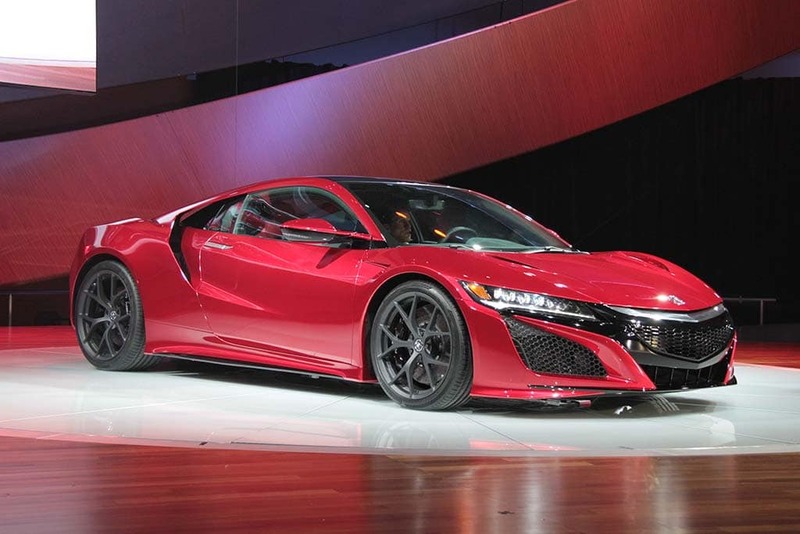 This entry was posted in Acura, Uncategorized. Bookmark the permalink.